Venice Beach Wins Guinness World Record! - Yo! Venice! Home Venice Beach Venice Beach Wins Guinness World Record! 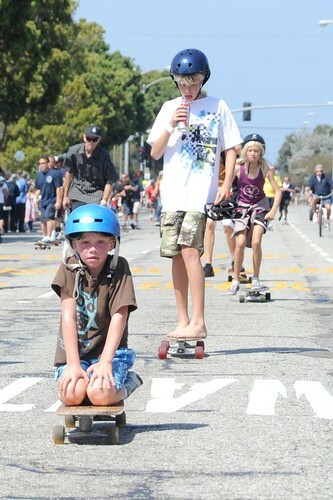 Venice Beach Wins Guinness World Record! The paperwork needs to be filed, but it appears that Venice now holds the Guinness World Record™ for “Largest Skateboarding Parade”! Pictures to follow! Congrats to all of the record holding participants and Venice High on the Centennial!